Posted on Monday, February 15th, 2016 at 5:20 am. WBA Super World super middleweight champion Fedor Chudinov (14-0, 10 KOs) of Russia defends his title this Saturday. His challenger will once again be four-time world champion Felix Sturm (39-5-3, 18 KOs) of Germany. The main event is scheduled for 12 rounds and will take place at the Koenig Pilsener Arena, Oberhausen, in Nordrhein-Westfalen, Germany. This will be the second time the two have fought each other in the last 9 months. Chudinov won a split decision in the first fight that took place in Sturm’s native Germany. Sturm will promote this fight like he did the first. Chudinov had an outstanding amateur career winning a reported 170 fights. It really was no surprise that he was moved so rapidly thus far in his professional career. 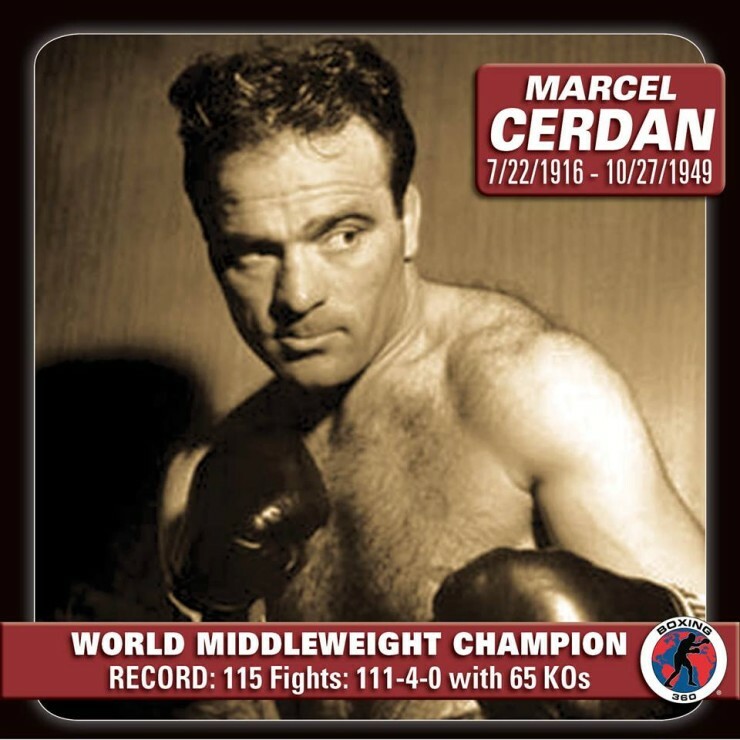 His world title victory over Sturm in their first fight was just his 12th professional fight. The 28 year old Chudinov had and has youth on his side versus the 37 year old Sturm but the fact he won a split decision under the Sturm homeland advantage circumstances is really quite impressive. He kept his road winning momentum going in his first world title defense. He took on Frank Buglioni in his native United Kingdom. This time there was no doubt as Chudinov won it by a wide unanimous decision to retain his world title. Chudinov can really put himself in a very good position in the super middleweight mix by defeating Sturm again. Andre Ward recently left the division to move up and now fight at Light Heavyweight. The super middleweight division is now wide open. Unifications with WBC champ Badeau Jack or IBF champ James DeGale could be potential lucrative opportunities and notoriety. If WBO champ Arthur Abraham is able to retain his title vs his mandatory challenger Gilberto Ramierez that could be a big fight in Germany. 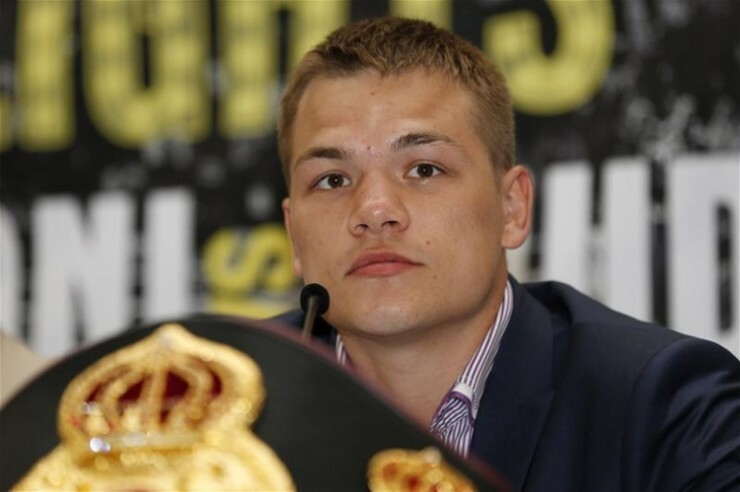 A lot of ifs for sure but Chudinov can create his opportunities by again defeating Sturm this Saturday. Can Sebastian Zbik do the impossible? WHAT IS NEXT FOR GGG?